Home | Dental Health, Oral Hygiene, Patient Education, Preventive Dentistry | What’s In Your Toothpaste? 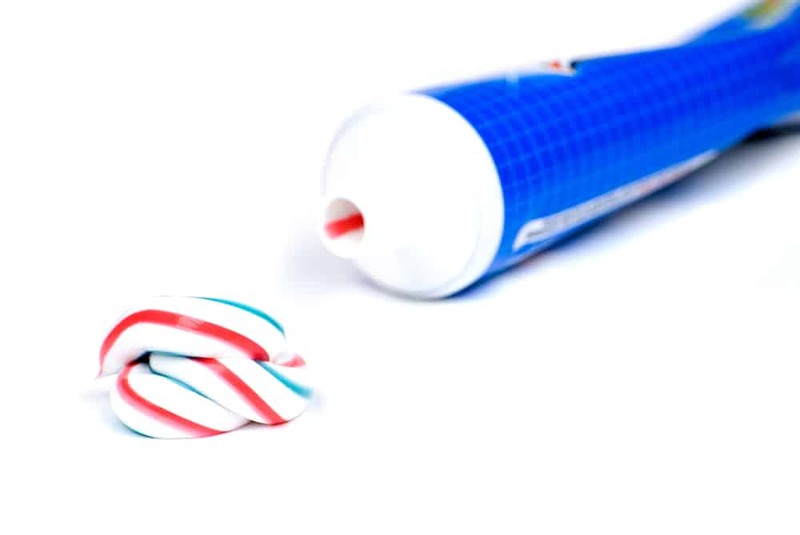 Have you ever thought about what toothpaste is made of? You put it in your mouth at least twice a day. You rub it on your teeth and gums thoroughly. Yet, I bet you haven’t thought much about it. In today’s blog, your Reno dentists, Dr. William Wager and Dr. Brian Evans, discuss toothpaste facts. Q: Is toothpaste a modern invention? A: It is a common misconception that toothpaste is a modern invention. Toothpastes in some form (mostly strange forms) have been around since 5000 BC. Various countries used various ingredients for toothpastes. In ancient times some toothpastes were made of crushed bones and shells, urine, and others were made of more palatable ingredients such as herbal mints and salt. Q: When did modern toothpaste appear? A: In the 1800’s soap was introduced into toothpaste and remained an ingredient until the 1940s. In the middle 1800s chalk was used as an ingredient in toothpaste, and charcoal was an ingredient in the 1860s. It wasn’t until the 19th century that modern toothpaste appeared. Q: What was the first modern toothpaste? A: The first modern mass-produced toothpaste wasCrème Dentrifrice byColgate and it came in a jar. That was in 1873. By 1896 you could purchase Colgate Dental Cream in collapsible tubes. Q: What ingredients are in modern toothpastes? A: There are some basic ingredients in toothpastes such as thickeners (cellulose gum, xanthan gum), abrasives (hydrated silica), foaming agents (sodium lauryl sulphate), sweeteners (sorbitol), and fluoride. Then there are specialized antibacterial toothpastes with agents such as Triclosan to fight harmful oral bacteria, tartar control toothpastes with sodium pyrophosphate, whitening toothpastes, and still others.